Enroll Now in Public Speaking for kids! 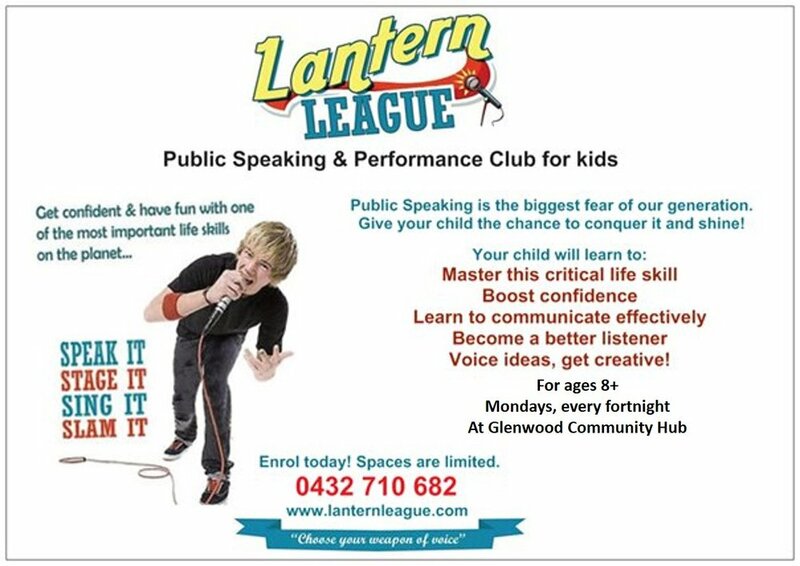 Lantern League is a public speaking club is based on the foundations and principles of confidence building in children. It is a transformational program, which helps kids speak powerfully, articulate ideas and be natural leaders whilst putting their personality first. It is exciting to be starting the classes again for the 3rd year in a row on 29th January 2018 (Mondays fortnightly). There will be 2 time slots for you to choose from this year. For more information, please reach out. Spaces are STRICTLY limited and filling fast.